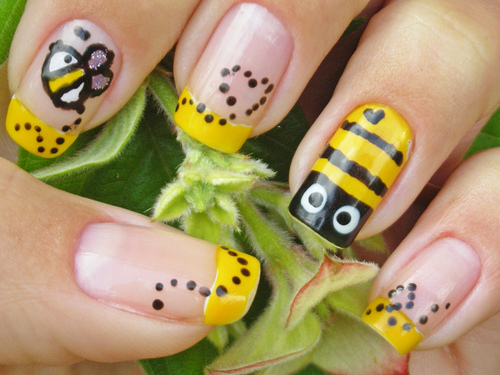 Beauty School Courses: Get Reay for FUN! 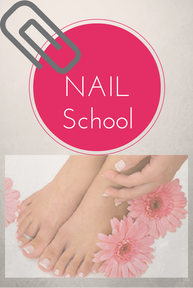 Your beauty school courses are your first introduction to the wonderful beauty industry. I know how excited you are right now! 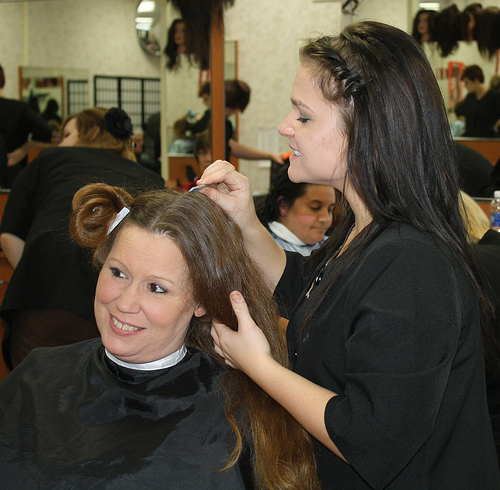 You are about to start your own beauty career and become a professional hair stylist. I remember how crazy excited I was to get on with the life I always wanted! There are basically 2 cosmetologist books used in the United States; Miladay and Pivot Point. They cover the same material though. Every student needs to know the same material to pass the State Board Exam. Cosmetologist schools are preparing you to take the State Board Exam so you can become licensed as a professional hair stylist. 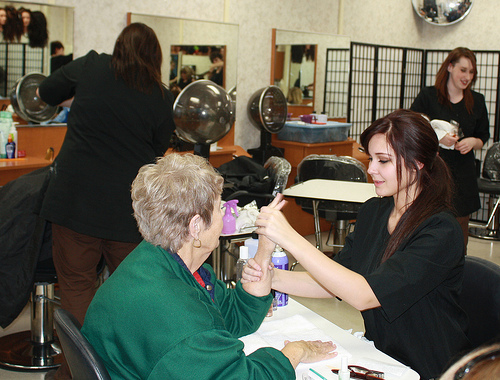 As a cosmetologist student you will be learning about hair, nails and skin care. 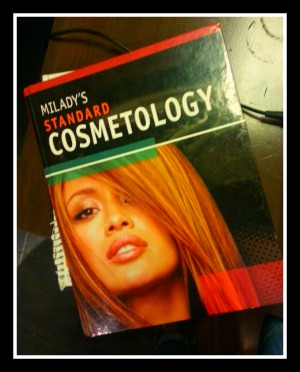 I am using the Milady textbook to show you what beauty school courses you will be taking in cosmetologist school. The textbook is literally 900 pages long! No wonder it takes a year to finish! I'm going to make this very simple. I'm going to lay out the chapters from the Milady Textbook. Get the Beauty School Mannequin luggage tag to separate your kit at school. Some of the chapters are self explanatory. I will be more detailed with chapters that may be unclear. This is the real meat of the beauty school courses!! Excited about the Beauty School Courses?! 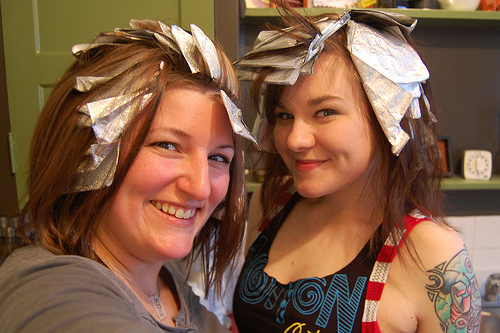 It's hard to find info on the beauty school courses you will be taking. This layout of the chapters pretty much says it all. 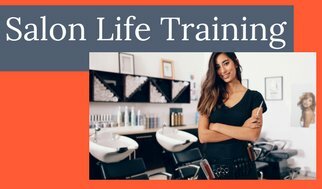 You will be in the classroom for part of your time in cosmetologist school and part time will be on the salon floor taking care of clients that pay a nominal fee for services performed by cosmetologist students. Please bookmark this website for future use. As you go through your education you will be constantly seeking more information. Like, how am I supposed to sell retail? 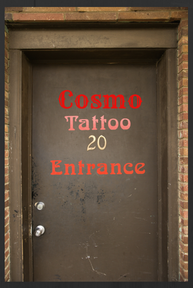 Or, where is the best place to start your beauty career? 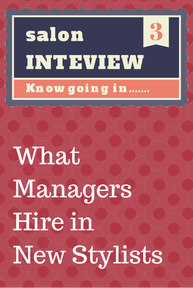 Or, what kind of questions will salon managers ask in an interview? Or, how do I start my portfolio? You may not be ready for these topics yet, but you will be before you know it! I hope this page of beauty school courses gave you what you were looking for. Come back soon when you are ready to take full control of your beauty career and make all of your beauty dreams come true! We can make it happen! !